The Kauri Coast is a quiet, stretch of coastline on the western shores of Northland. It has a facsinating history and some spectacular coastal scenery. A highlight is the magnificent Waipoua Kauri Forest, New Zealand's largest remnant of kauri forest. 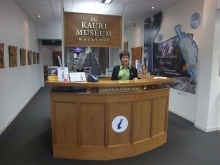 At Matakohe, discover New Zealand heritage at the internationally acclaimed Kauri Museum. This museum charts the history of the local community who were so dependent on the mighty kauri tree. Dargaville is a lovely town nestled on the banks of the Northern Wairoa River. It has several places of interest. Visit the Big River Art Gallery, Dargaville Museum and the Zizania paper Mill. At Kaipara Harbour take the rugged unsealed road to historic Kaipara Lighthouse. 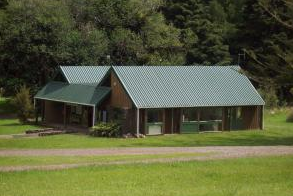 Further north be sure not to miss the Waipoua Kauri Forest and crystal clear Kai Iwi Lakes, Nelson's Kaihu Kauri gallery situated at Kaihu 30 kms North of Dargaville, on State Highway 12. Or take a night tour of Trounson Kauri Park Mainland Island. We provide a comprehensive, impartial information service for the kaipara and the Kauri Coast. Accommodation, activities, attractions and travel bookings. Discover a place of wild surf beaches, spectacular sand dunes, giant Kauri and mysterious ship wrecks. Ninety minutes north of Auckland, turn left at Brynderwyn and follow the Twin Coast Discovery Highway. 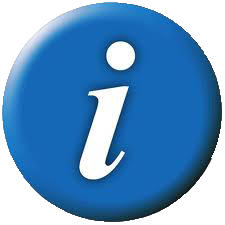 Information services for all accommodation, attractions, activities and tours with the main focus on the western route of the Twin Coast Discovery Highway and Northland. The Waipoua Sanctuary was created in 1952 to protect 9105 hectares (22,762 acres) of un-logged forest. This came to be because of public pressure during the 1940s when the New Zealand public became aware that the State Forest Service was cutting kauri at Waipoua forest. Several organizations secured 50,000 signatures to Parliament in a wheelbarrow. Its hope was that 160 km² at Waipoua should be set aside for all time, inviolate from interference by man. Other petitions followed, and on 2 July 1952 an area of over 80 km² was proclaimed a forest sanctuary.